There’s something so satisfying about giving your clients the deepest, darkest set you can. Whether it’s sky-high length they’re after, or full, fluffy volume, a dark, dense lash line is always welcome. But how do you give sky-scraper height and ultra-black density without overloading your clients’ natural lashes? 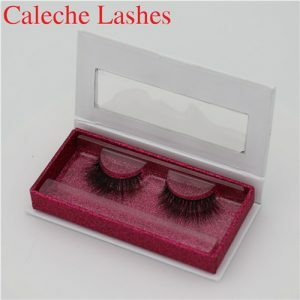 With MINK LASHES SHOP mink Lashes, of course. 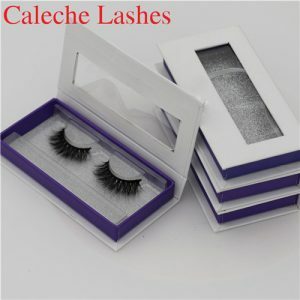 Our mink Lashes have a wide, 3d mink eyelashes base that increases the appearance of density at the lash line without adding extra weight, so your 0.15mm look like 0.20mm, and your 0.18mm look like 0.25mm. And because they’re lighter than they look, you can give your clients the length they crave with added thickness as a bonus. 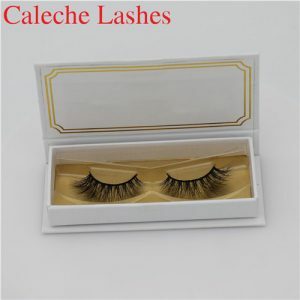 Plus, the mink Lashes tened base provides more surface area for bonding, meaning better retention, and less opportunity for the extension to twist or turn on the natural lash. mink Lashes are tapered for less than 1/3 of the lash length, giving the appearance of thickness almost to the very end of the lash. The sharp taper at the tip contrasts the full lash body, resulting in ultra-dense, spiky sets like this one by Meghan Beck. 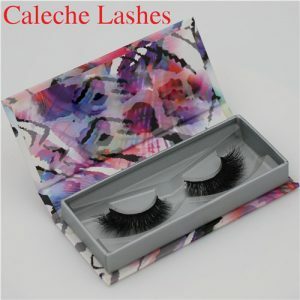 Don’t be fooled, though, mink Lashes aren’t just for creating drop-dead drama. They’re also great for adding definition to natural sets. Altering your lengths and overall lash shape will help maintain a “maybe she’s born with it” look, while mink Lashes amp up the look with added depth. Here, Meghan used an 8 | 12 | 9 style map with 0.15mm mink Lashes to preserve a more natural looking set. 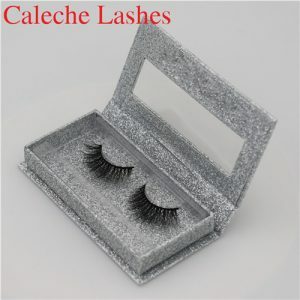 MINK LASHES SHOP mink Lashes are touted as the best silk lashes in the industry, but don’t take our word for it. 7 Simple Tricks in Making Your Eyes Fantastically Alluring and Beautiful! Eyes are always considered the window to your soul thus making your eyes appear bigger and alluring can be very, very beautiful. Below is a 7 Simple Tricks in making your eyes fantastically alluring and beautiful! Step 1: Tweeze eyebrows Tidy up those eyebrows with your tweezers or have them shaped by a professional-but be careful not go overboard, as you want to look natural. Step 2: Brush on eye shadow Brush on a very neutral eye shadow using an eye shadow brush, sweeping it from your lash line to your brow bone. This should be subtle. If it’s too light, it can overpower your eyes; if it’s too dark, it will make them look sunken. Step 3: Sweep color into eyelid crease Using a medium-toned eye shadow and your eye shadow brush, sweep on a soft layer of color into the crease of your eyelid for contour. Step 4: Add eyeliner Add eyeliner. Avoid putting eyeliner on too thick or around the inner half of your lower lid. Too much eyeliner will make your eyes look smaller. Step 5: Extend liner beyond edges Extend the liner just beyond the edges of your eyes. This will help open your eyes. 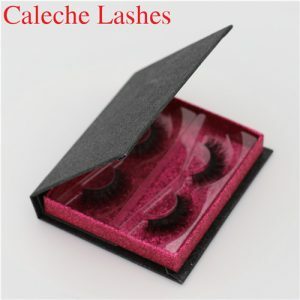 Step 6: Curl lashes Curl your lashes. 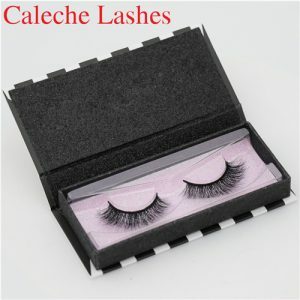 The more your lashes curl and stretch, the larger your eyes will appear. 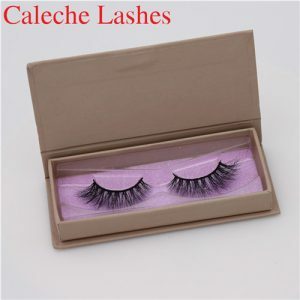 If your eyelashes are short or sparse, you may want to consider wearing false eyelashes. Step 7: Apply mascara Apply mascara. 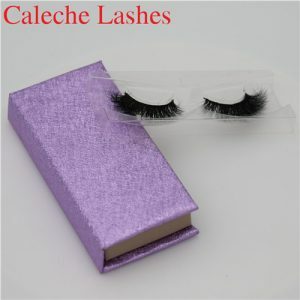 Start in the middle of your upper eyelashes and work your way out to the corners with gentle upward strokes. If your eyes are deep-set, try applying mascara to all of your upper eyelashes. Note: Do you know that Eyes can process over 35,000 bits of information in an hour thus no matter how big your eyes look, the way they operate is huge.